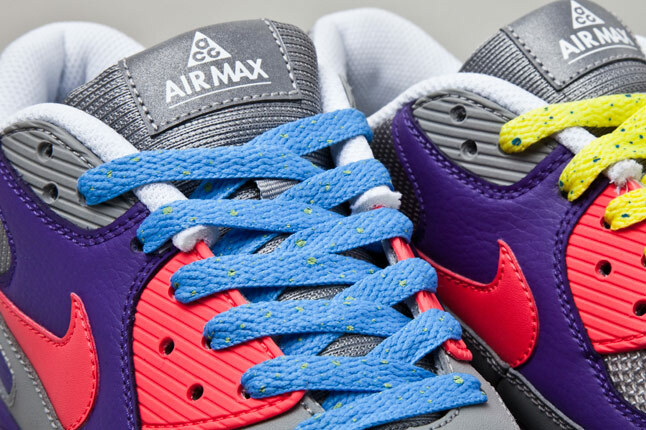 Our closest look yet at the much talked about ACG-inpsired Nike Air Max 90. Already at the top of the list for many of us, we bring you yet another look at the soon to released Nike Air Max 90 ACG. These latest images provide us with our closest look yet, giving us a shot at the perfectly executed use of classic ACG colors and branding throughout. The ACG theme is heavy throughout the entire shoe, with classic ACG colors like purple and hot red coming together on the upper. 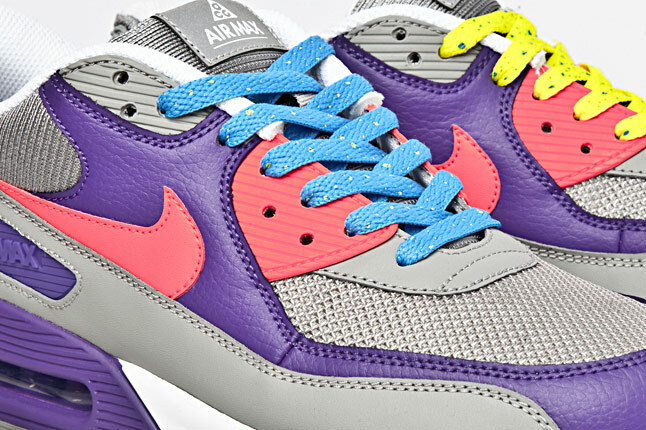 Different colored speckled laces are also included, adding a nice touch to an already unique combo. 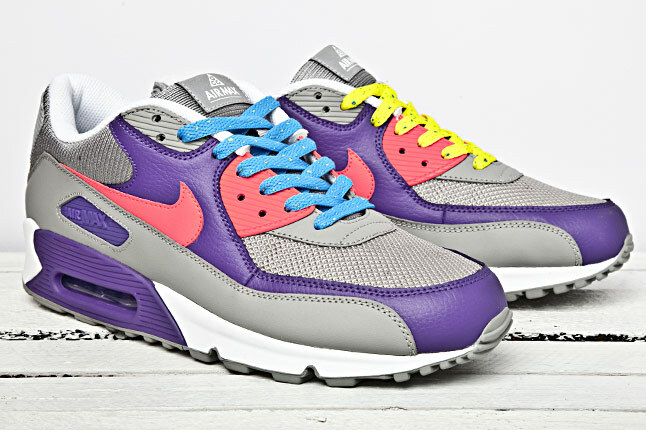 Look for the Nike Air Max 90 ACG to arrive at your local Nike Sportswear retailers soon.